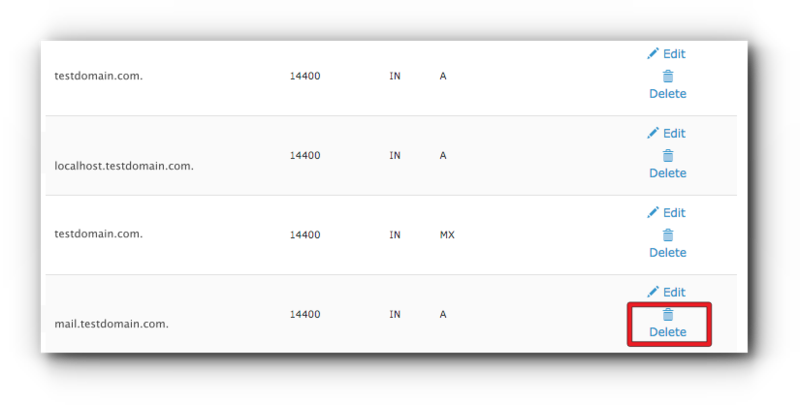 There are several different types of DNS records in a domain’s zone file which are A, AAAA, CNAME (Canonical Name Record), MX (mail server), SRV (Service Record), and TXT (Text Record) records. 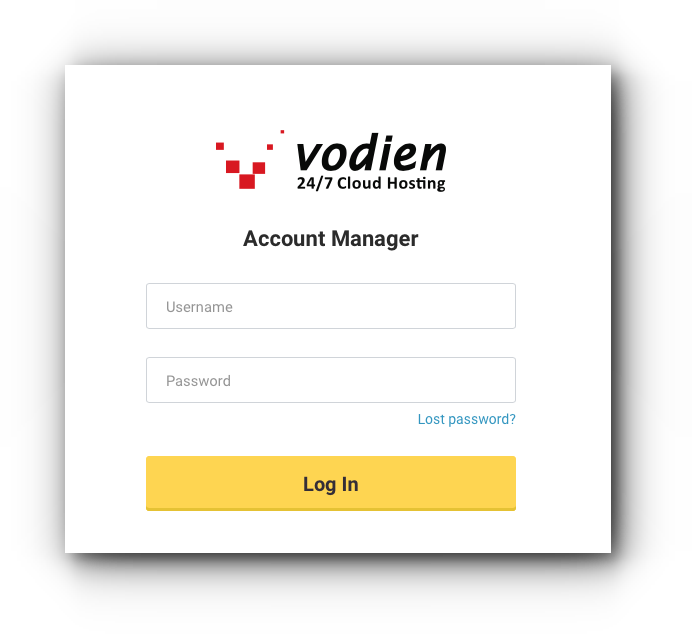 These DNS can be created and modified through the cPanel (if the domain is hosted with Vodien which is also applicable to subdomain names) or through the Account Manager (if the domain name is registered and using Vodien’s name servers). 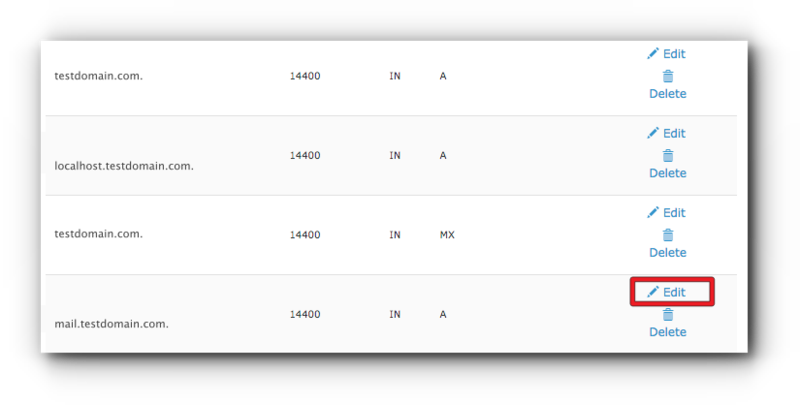 Click “+ Add Record” or the drop down arrow next to it and select the type of DNS you want to add. 2. Click “Add Record” button to save the changes. 1. 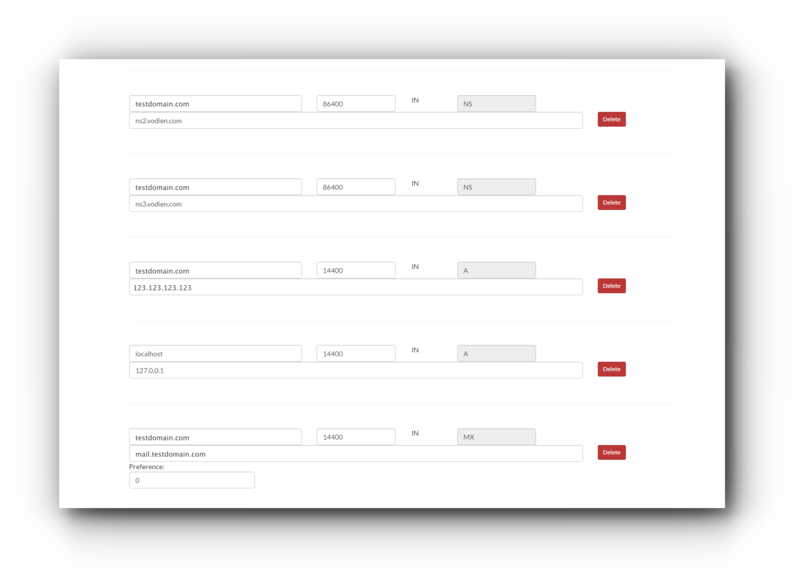 Find the DNS or domain name or subdomain name you want to edit. 2. Click “Edit” with the pen icon. 4. Click “Save Record” to save the changes. 1. Find the DNS you want to edit. 2. Click “Delete” with the trash icon. 3. You will be asked if you are certain that you want to delete the record. Click “Continue” button. The DNS record has been deleted successfully from the system. 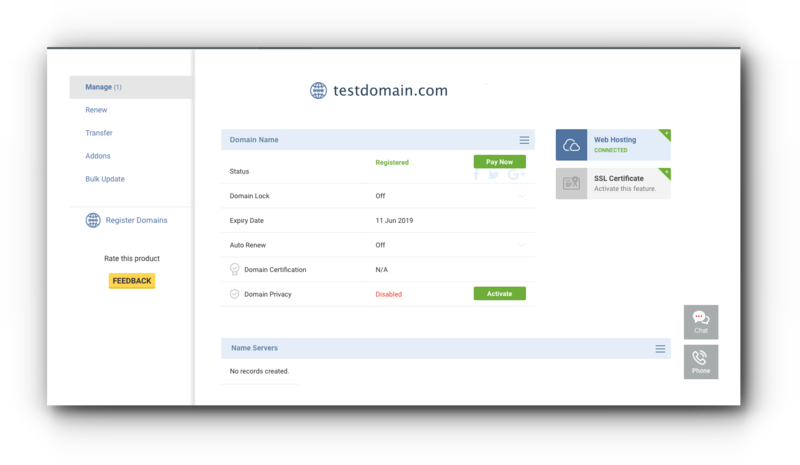 You can add, edit and delete DNS records through Account Manager if your domain name is registered and hosted (using our name servers) with Vodien. You will be redirected to the DNS page of your domain name. From there, you can delete and/or modify the DNS settings. Step 5. 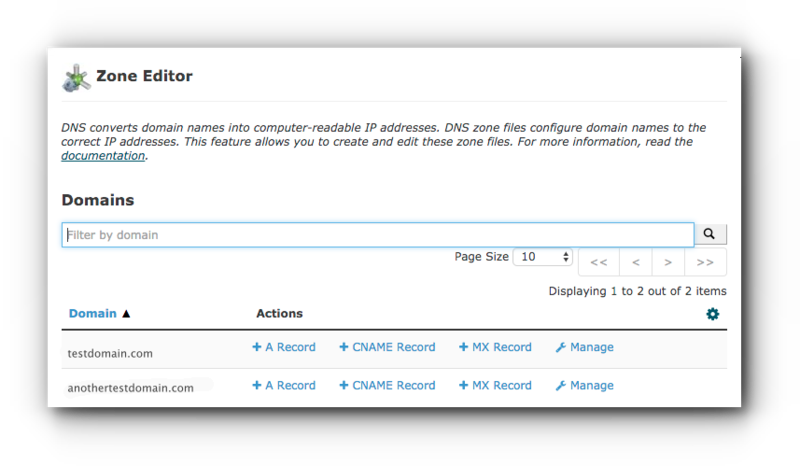 To add DNS record, scroll down to the bottom. 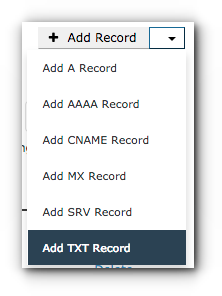 Click the drop-down arrow, select the type of record and click “Add” button. Step 6. Click “Update” button to save the changes. Changes will be saved to the system. 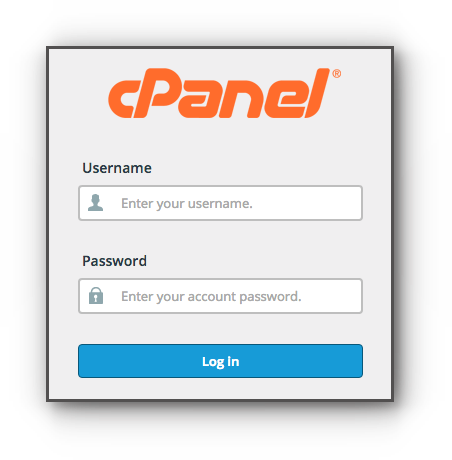 If you have added the domain name in a hosting package, the DNS should be synchronized in your Account Manager and your cPanel.